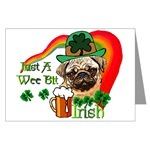 Pug Lovers, catch the spirit! 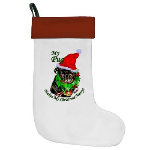 Christmas gifts for the Holidays. 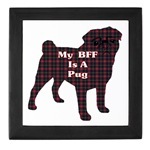 here for the true pug lover. 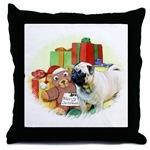 art has a fawn pug and a teddy bear in front of the christmas presents. 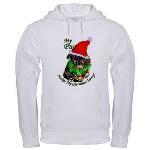 Christmas cards, ornaments, apparel, and more. 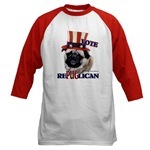 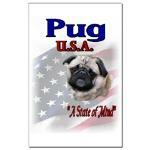 the adorable pug running under the RePUGlican ticket! 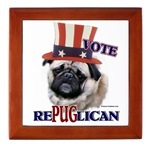 Cast your vote today for the pugs of the world! 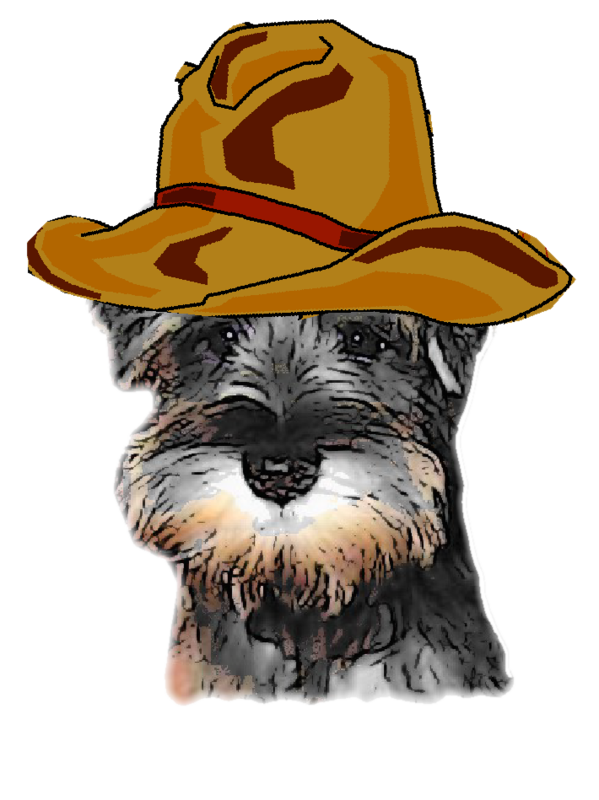 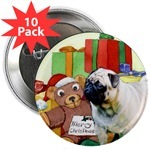 shirts, gifts, yard sign, buttons, and more! 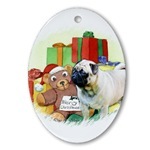 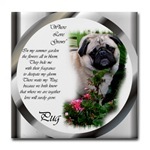 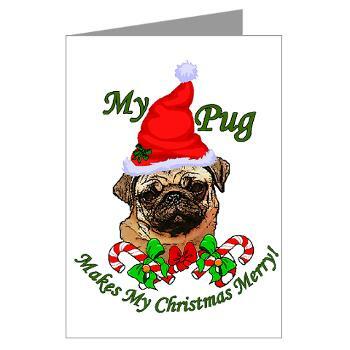 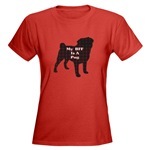 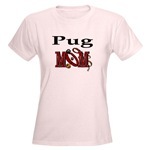 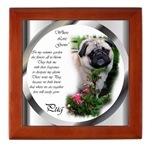 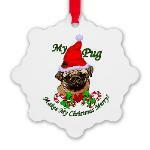 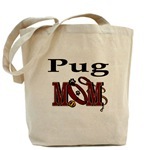 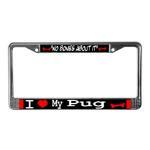 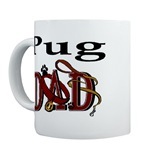 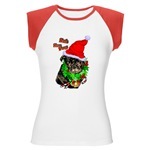 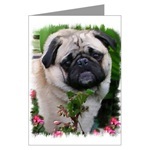 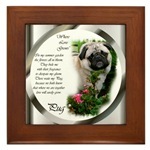 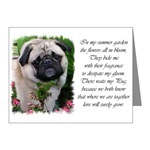 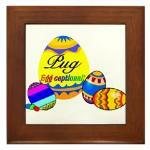 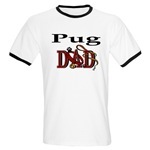 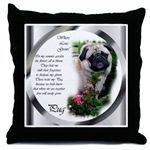 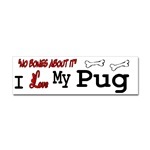 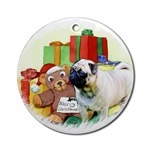 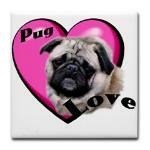 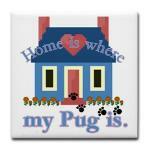 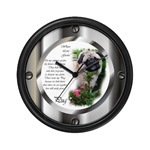 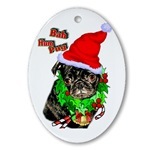 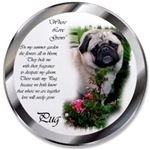 Great gifts for Pug lovers. 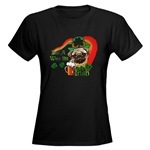 wearing the green with your favorite dog breed this March!